Blink If You Love Me is David Moscovich's latest novel, forthcoming from Adelaide Books in 2019. 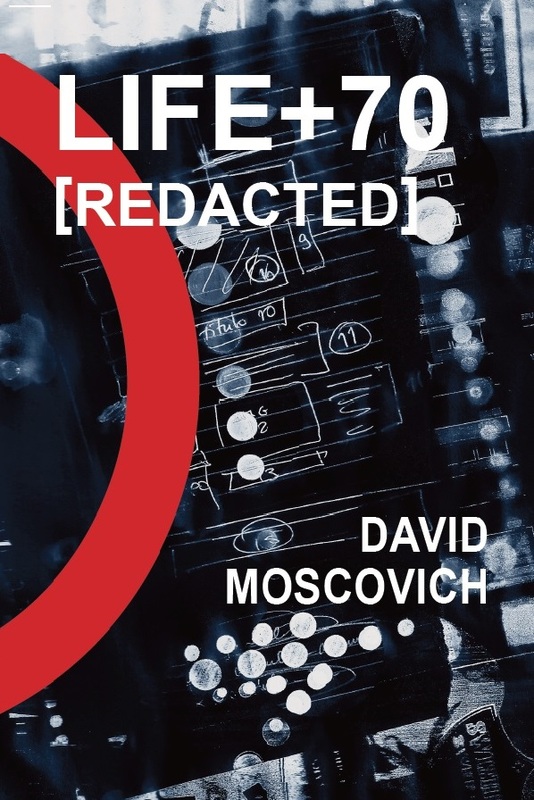 The print edition of David Moscovich's LIFE+70[Redacted], the world's most expensive literary ebook ever to be hacked (the sole copy retailed at $249,999.99), was published by Lit Fest Press in October 2016. LIFE+70[Redacted] is available at your favorite independent bookstore, and elsewhere. This print version is listed at an affordable price. A book launch for LIFE+70[Redacted] was celebrated on Tuesday, October 11, 2016, 7-9pm at bookculture located on 112th Street between Broadway and Amsterdam Avenues in Manhattan, NYC. More details here. 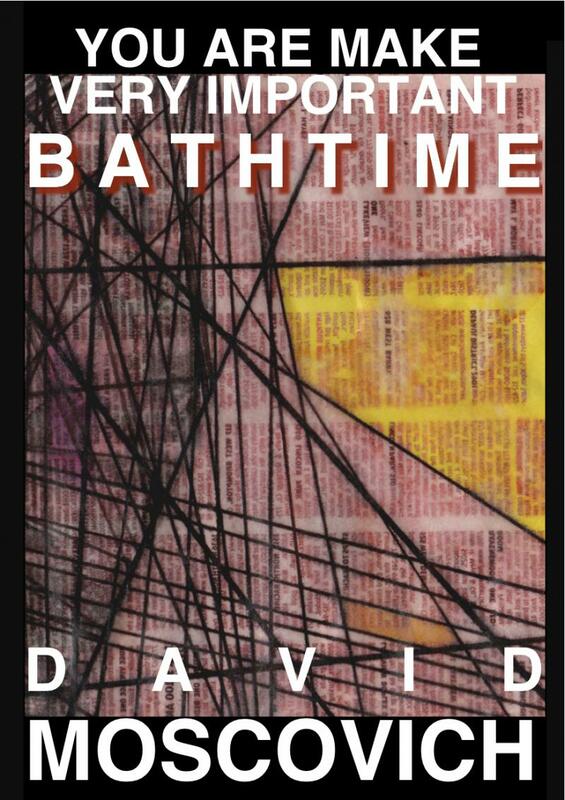 David Moscovich is the Romanian-American author of You Are Make Very Important Bathtime (JEF Books: Chicago,2013) and LIFE+70[Redacted], a print version of the single most expensive literary e-book ever to be hacked (Lit Fest Press). 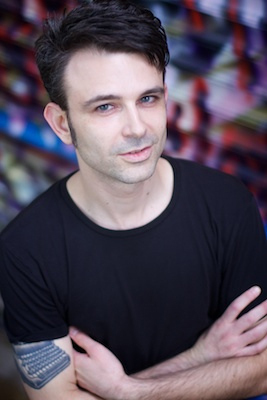 His latest novel, Blink if You Love Me, is forthcoming from Adelaide Books in 2019.